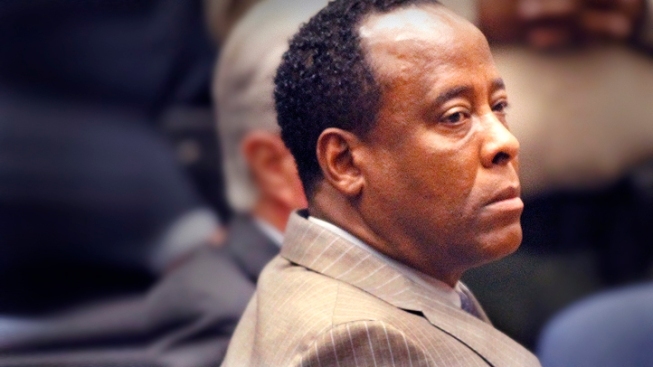 Jackson's Doc Files "Notice of Appeal"
Dr. Conrad Murray filed court papers in Los Angeles Friday, suggesting an intention to appeal his involuntary manslaughter conviction in the death of pop star Michael Jackson. He may also seek to overturn the four-year prison sentence he was ordered to serve. A one-page typewritten “notice of appeal” filed by Murray requested all records and transcripts from his case. If Murray follows through with an appeal, it would be heard by the states appeals court in Los Angeles. After a six-week trial, Murray was convicted Nov. 7 in the death of the King of Pop by overdose of the powerful anesthetic propofol. 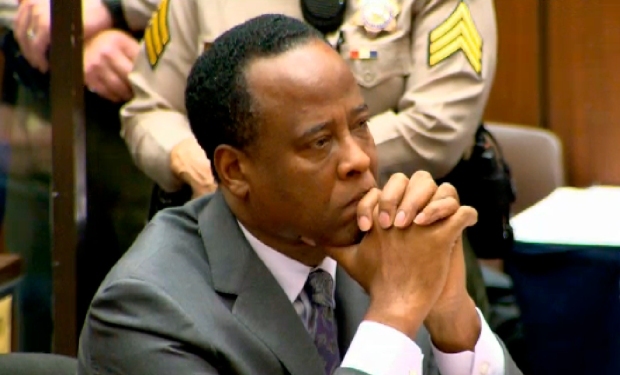 During testimony, witnesses characterized Murray as a negligent doctor who was acting in his own interest instead of the interest of his patient. Murray, 58, was sentenced to four years Tuesday, at which time Judge Michael Pastor said the doctor engaged in experimental medicine. Due to a California law designed to reduce prison crowding, Murray will likely spend less than two years behind bars.